After the disastrous launch of SimCIty 4, Maxis is offering its existing customers and those who register before March 25th a free bonus game as compensation. The offer was announced by EA/Maxis on Sunday and customers are being gifted with the opportunity to choose from a list of PC games to download for free until the end of the month. Annoyed SimCity owners can also choose a free copy of SimCity 4 Deluxe Edition, a game that many fans of the series have turned to due to the online troubles of the original version. Other games available for free download include, Battlefield 3, Bewjeweled 3, Dead Space 3, Mass Effect 3, Medal of Honor Warfighter, Need for Speed Most Wanted and Plants Vs. Zombies. 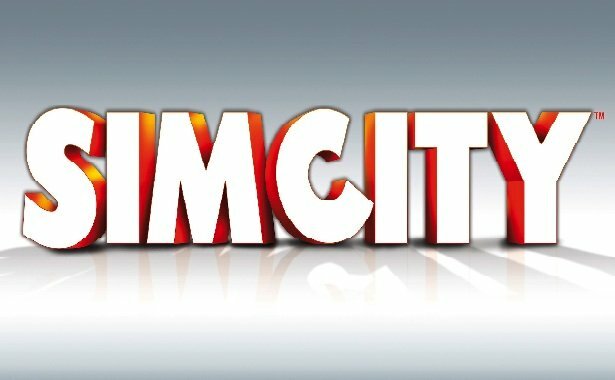 Maxis decided upon the free give away after their hotly-anticipated, SimCity 4 release crashed upon launch due to widespread complications. Although programmers have managed to fix most of the critical problems, game users are still reporting issues. While EA/Maxis has offered customers compensation, fans have taken to the community boards posting guidelines to fellow users on how to run the game functionally. Although the company will loose out on revenue, EA/Maxis hopes the free game offer will help to keep their customers happy and returning for more.